For the past 15 months, improving the Android app has been a huge focus for our entire engineering team. Today we’re excited to announce that we’ve made another step towards feature parity: Splitwise for Android now offers split by exact amounts, percentages, shares, and adjustment. That’s one more ‘split unequally’ option than iPhone (which lacks split by adjustment still) and just one less than the website (we’ll probably never bring itemization to mobile, sorry!). 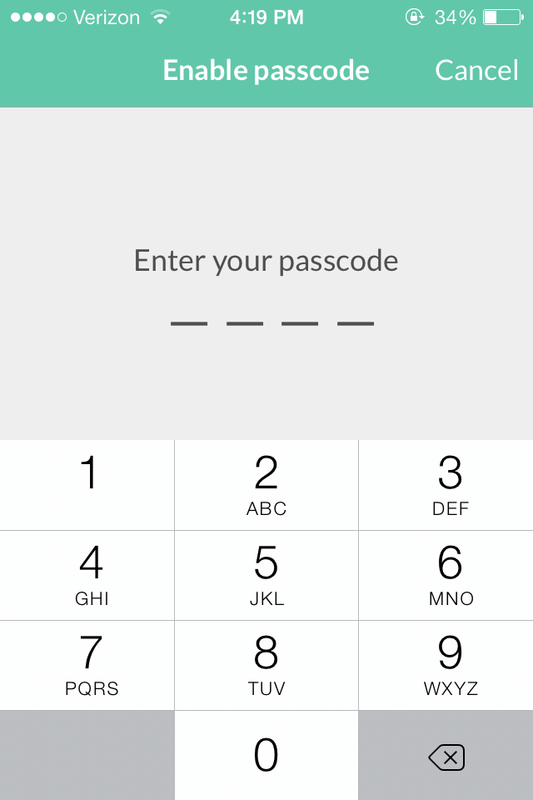 We really love our Android community and feel awesome about finally offering them this functionality. 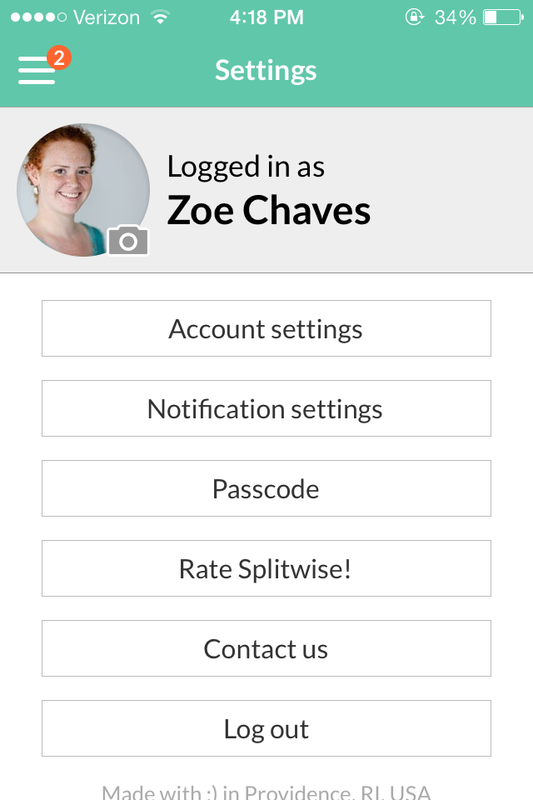 Splitwise for Android v 3.3.8 also includes a better integration with our help desk provider. Now, when you write out an email to our support team your text will be scanned for ‘common questions’. If it looks like your query could be answered by one of our existing knowledge base articles, you’ll be shown that article. You may, of course, still submit your email if you need further assistance. We love to hear from users and try to respond quickly and thoroughly.